Notes: Bishop Ready plays a MSL-Ohio schedule. 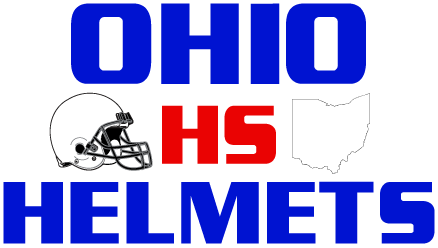 Buckeye Valley & Harvest Prep join the Ohio Division. Millersport will not field a team in 2018 & 2019.